Professional organizing services to conquer your clutter. In Harmony Services helps remove chaos and clutter from all facets of your life for increased happiness and balance. We offer simple solutions to complex organizing problems. Our non-judgemental approach to professional organizing will help clear your personal space and teach you to independently maintain your organized home. We create solutions for your home and commercial office needs. We will help you un-clutter your office space so your mind is better able to focus and concentrate. This practice focuses on clearing and balancing the energy of the spaces you inhabit to free the flow of that energy, so you’re ready to receive more of life’s good opportunities. Everything in Access Consciousness is about empowering you with the awareness of the fact that you can perceive, know, be and receive everything infinitely. 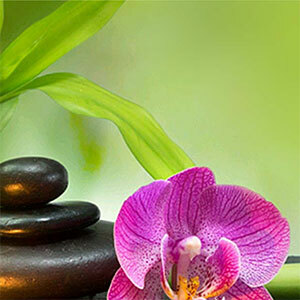 At In Harmony Services we believe that when your physical and emotional life are in balance you are happier. That’s why we offer a complement of services to remove clutter from your living areas, work areas, play areas, as well as from your thoughts. We also create balance and a free flow of energy throughout your living spaces so your environment is more comfortable and more productive. Take your life back by clearing out the clutter on the inside and outside and do it in a way that makes sense for you, can bring you joy and bring the harmony back. Check out our professional organizing packages to bring clarity to both your physical and emotional life. Get started by calling us today at (303)356-4265.